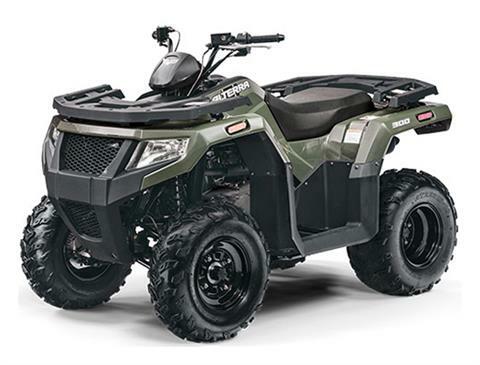 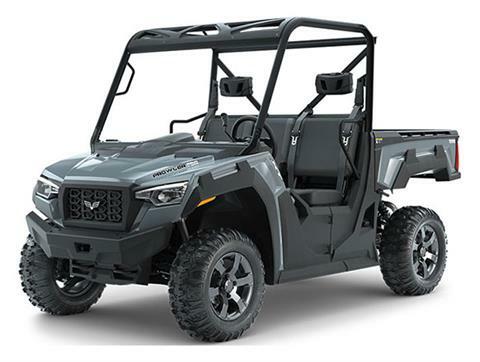 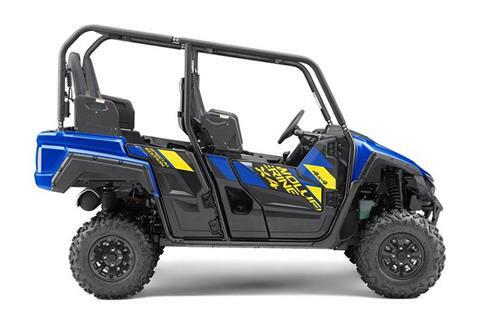 2018 Yamaha Viking Side x Sides: Click here to view the models. 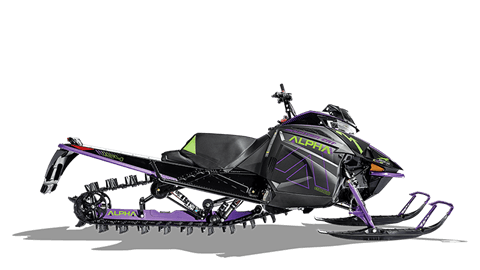 Welcome to Granite Sportland in Philipsburg, Montana. 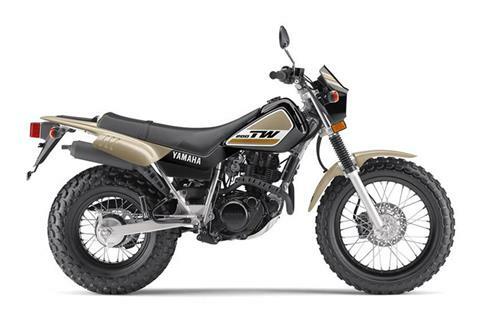 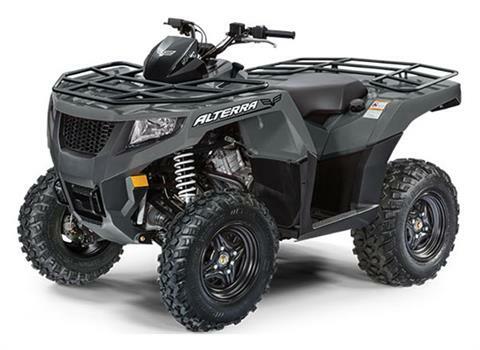 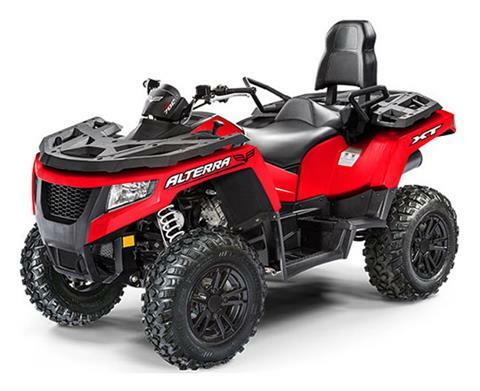 We carry new and pre-owned ATVs, UTVs, snowmobiles, motorcycles, dirt bikes, and outdoor power equipment from Textron/Arctic Cat, Yamaha, and STIHL. 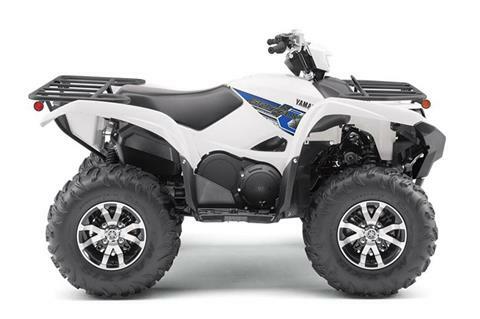 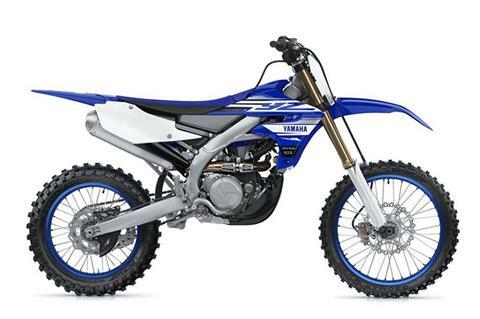 We are your local Yamaha dealer, specializing in Yamaha Side x Sides, Dirt Bikes, Snowmobiles, and ATVs. 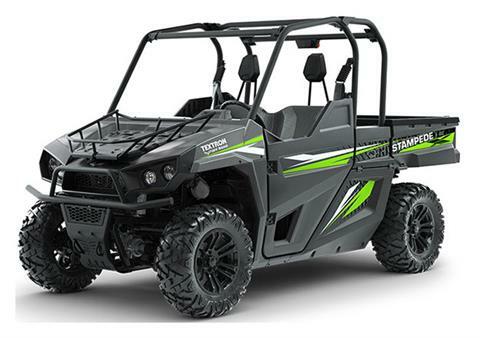 We are your local TEXTRON dealer, specializing in TEXTRON Side x Sides and ATVs, and Arctic Cat Snowmobiles. 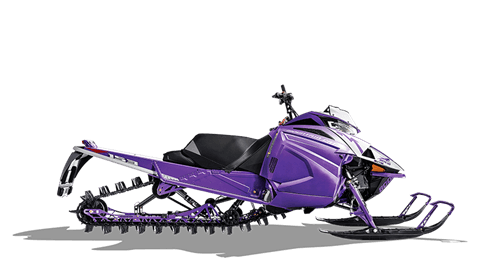 We also offer OEM replacement parts, and aftermarket parts and accessories from KLIM, Parts Unlimited, Western Power Sports, and more! 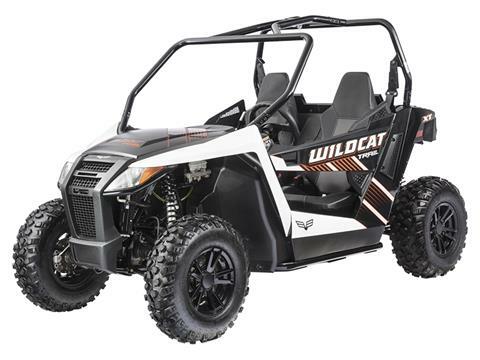 We service all the products we sell, and all other brands and small engines. 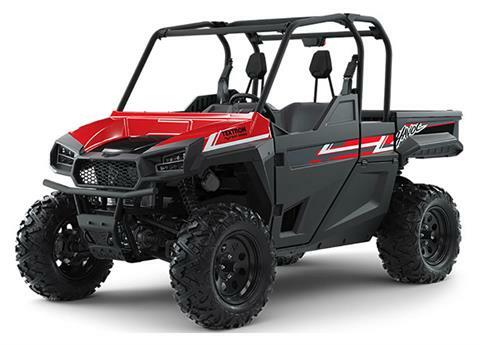 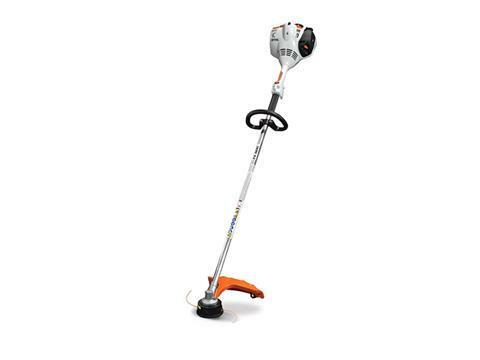 Bring us your ATV, lawn mower, chainsaw, Side x Side, boat motor, snowmobile or dirt bike.